Are you a Landlord and Worried about April 2018? 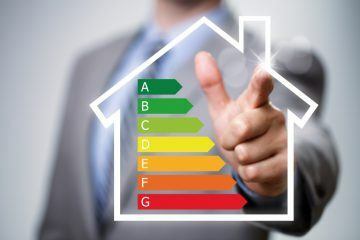 You may know that in April next year, 2018, the Minimum Energy Efficiency Standards (MEES) will come into effect, meaning that it will be illegal to renew or begin any lease for properties that have an EPC (Energy Performance Certificate) rating of F or G.
An EPC is mandatory for anyone selling or letting a property, and the rating ranges from A, which is the best rating, to G, which is the lowest. The good news, if you are the landlord of a property with an F or G rating, being at the bottom of the scale gives you many options to improve! Do you have open fireplaces? 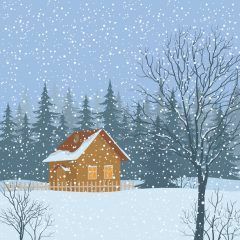 That will impact your EPC negatively, as you lose hot air up the chimney, even if the fireplaces are not in use. Fitting a damper to your chimney that enables the flue to be mechanically closed when not in use can earn you several points on an EPC, and be the difference between an F and E rating. The cost of a damper ranges from less than £100 to several hundred pounds. Is there a hot water cylinder in your property with no or little insulation? You can earn many points by adding a jacket to it, especially if it is a sizeable cylinder (more than 130 litres), choose insulation of minimum 50mm. You can buy jackets online for less than £50, and see other customer reviews on how well it works as well as how to put it on, which is a quite simple DIY job. Changing lightbulbs – From regular ones (the 40W, 60W, 100W) to LED bulbs (around 10W or less) can give you another point or two, and LED lightbulbs are easily ordered online at places like IKEA and Amazon for around £5 per bulb. Add a programmer or room thermostat – This can earn you another few points. A smart thermostat like Nest costs about £200 to buy and install. 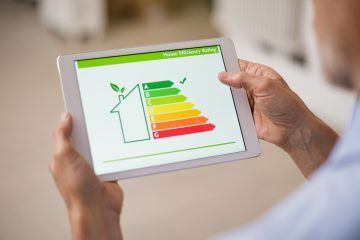 Combined, these measures are just a few hundred pounds and will reduce your tenants’ energy bills, as well as ensure you are compliant with national legislation. Feel free to contact Polareco for more information about your specific property. 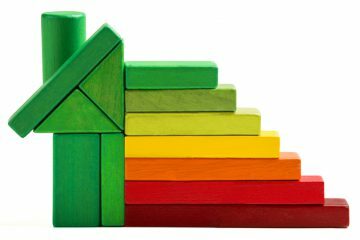 They have certified domestic energy assessors, and would be happy to advise you.